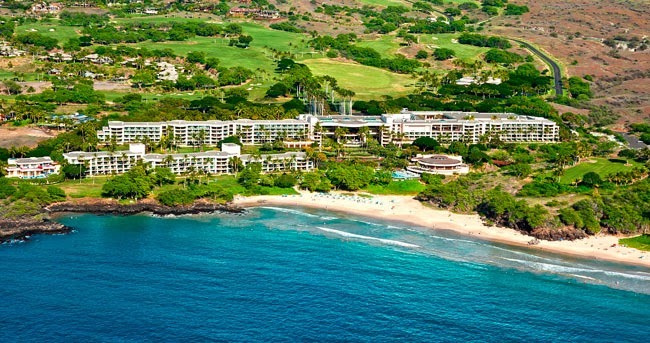 We are happy to announce that Shakuju Therapy Seminar is going to be held in Kona, Hawaii, in September, 2014! It is a big opportunity to learn Shakuju Therapy from Kobayashi sensei and all other practitioners! Please come and join our seminar of Shakuju Therapy in a beautiful setting. All practitioners from beginners and the experienced are welcome! For more details, please visit HERE!